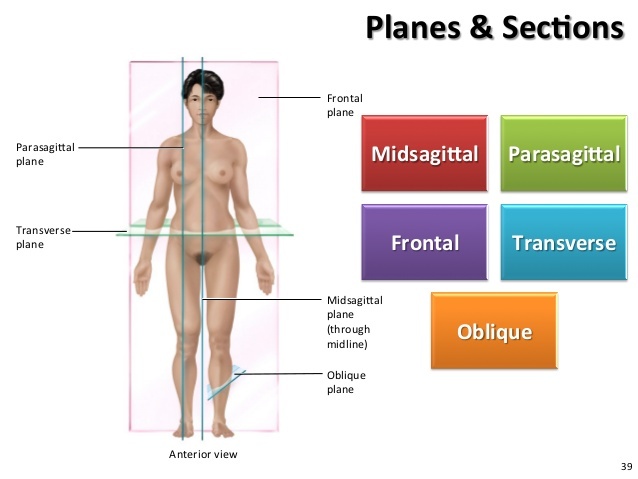 What Are Anatomy and Physiology? 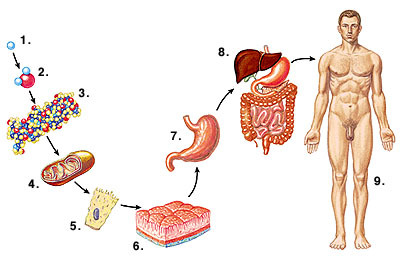 While biology can be thought of as the study of all life, anatomy and physiology are more focused on a narrow set of characteristics within the study of life. 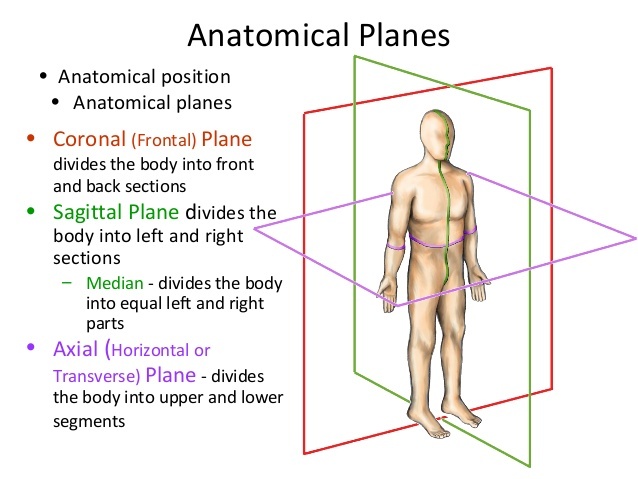 Specifically, anatomy is the study of body systems and physiology is the study of how these body systems function. 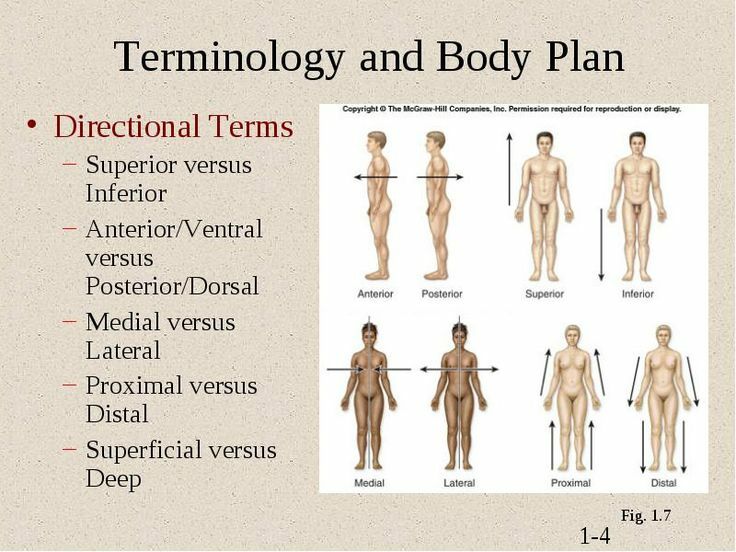 In this course, you will use a variety of resources to investigate and discover the physical foundation of being human. 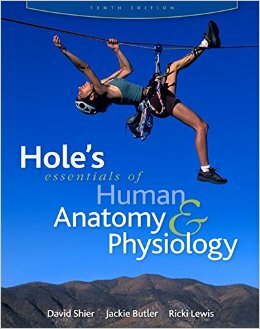 PowerPoint Presentation to accompany Hole’s Human Anatomy and Physiology, 9/e by Shier, Butler, and Lewis. Click to complete this matching exercise. 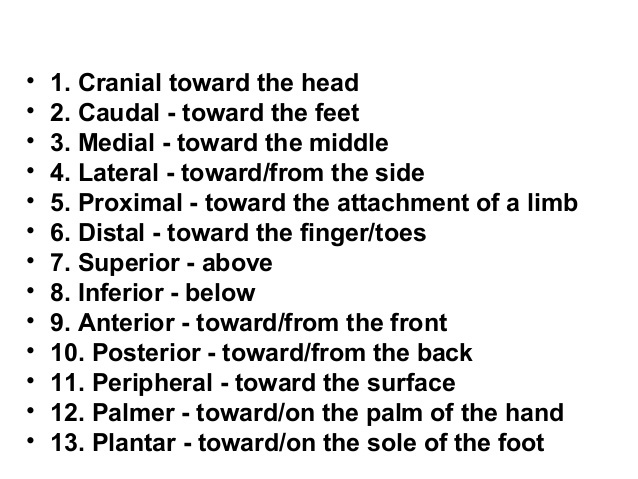 Use these flashcards to practice your vocabulary terms. 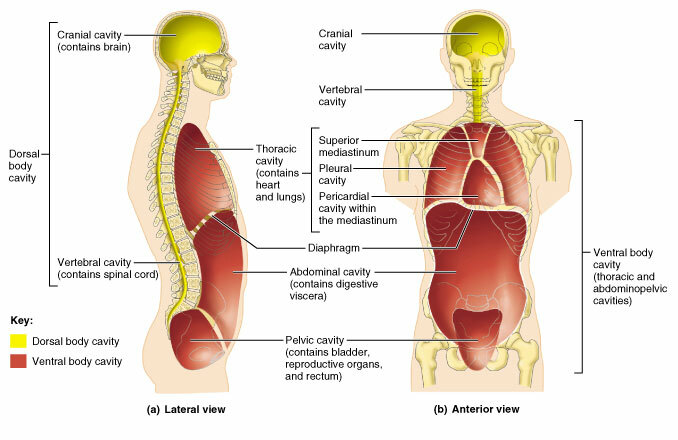 Dorsal and Ventral Body Cavities Click on image for article. 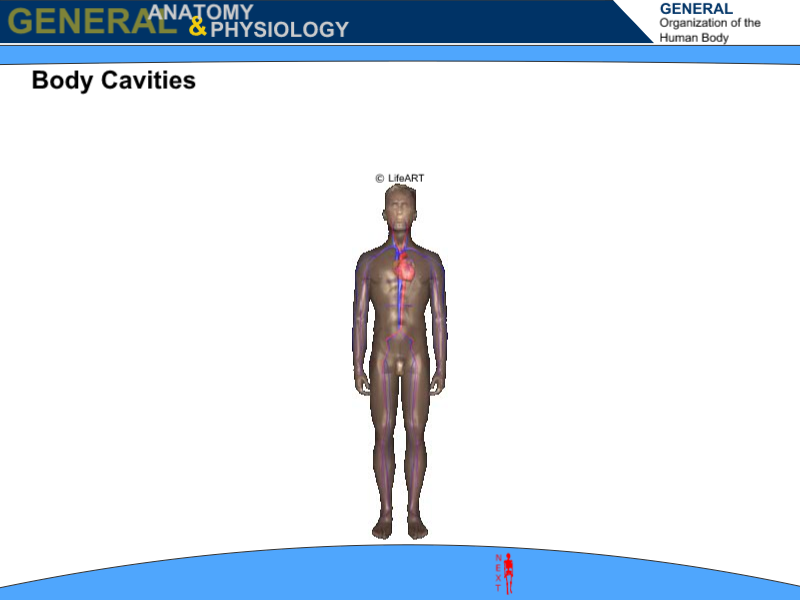 Learn about the cavities in the human body with this interactive activity. 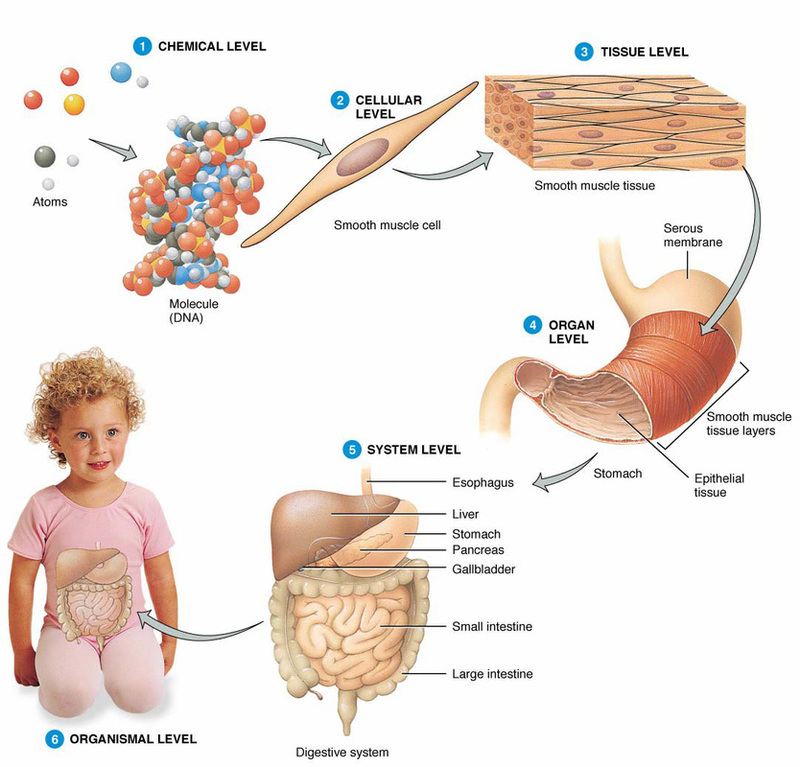 http://www.biologycorner.com/anatomy/intro/body_cavities_label.html -- Visit site for answers.